Hello my dear readers, I hope you are having a lovely weekend. As a coffee lover, I feel happy because I just had my good cup of coffee, what about you? People always ask - 'what makes a good coffee?'. 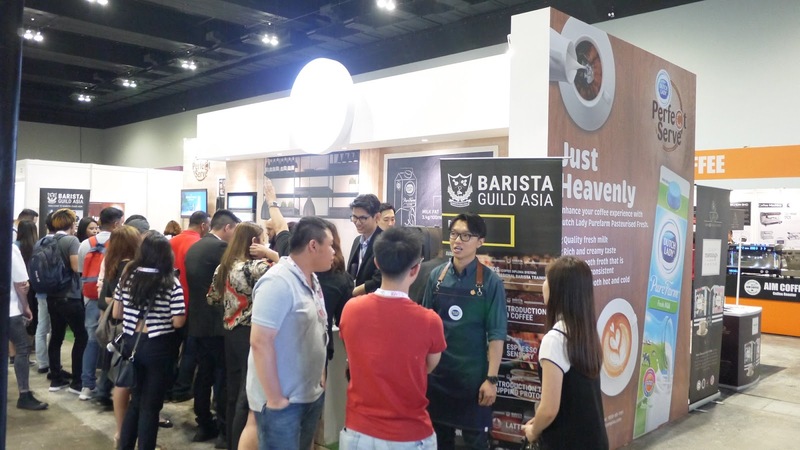 I have just learned that there's 4S that contribute to a good cup of coffee at the 5th Cafe Malaysia which was held at MITEC from 17-19 January 2019. I have met many master baristas and coffee-enthusiasts there. As the official milk of Malaysia Latte Art Championship and Malaysia Barista Championship from 2019-2020, Dutch Lady has organised some fun and interactive activities at their booths for all of us to join. 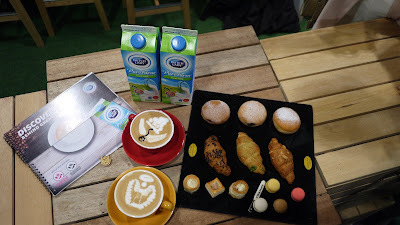 One of the most unforgettable experience to me was the Dutch Lady Perfect Serve of cuppa and we also got to learn more about how milk affect the quality of a cup of coffee. 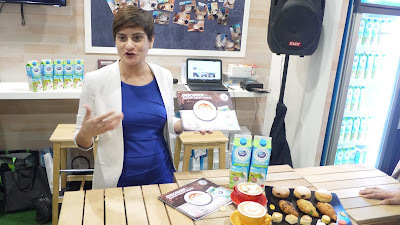 Present at the event was Ramjeet Kaur Virik, Marketing Director, Consumer Diary of Dutch Lady Milk Industries Berhad. 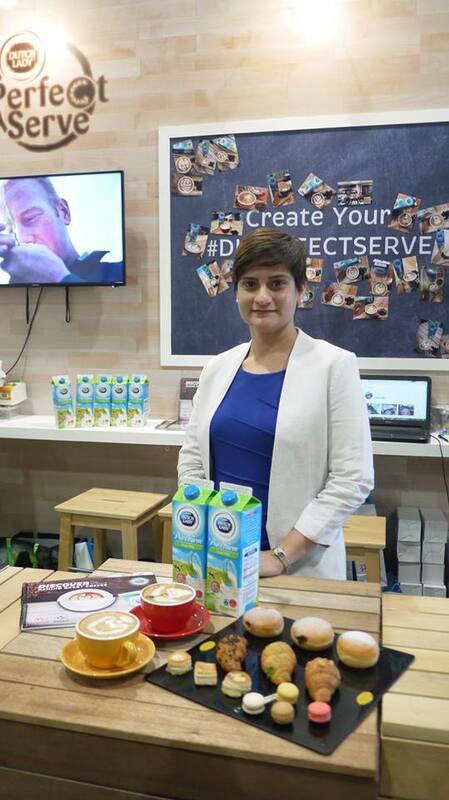 According to Ramjeet, the origin of milk can make a great difference to the way a coffee tastes. 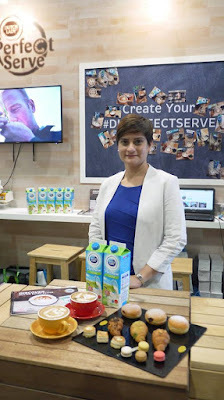 Just as a great barista, Dutch Lady understands the science behind milk that is best for the discerning coffee lover. Hence Dutch Lady Pasteurised Fresh is made right to produce a silky smooth froth that is stable and consistent. 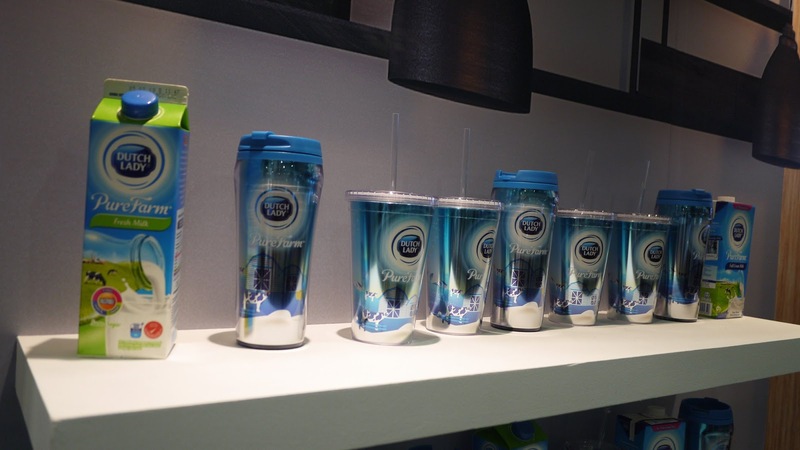 It's rich and creamy taste is perfect for both hot and cold beverage applications. The barista has to angle the half-filled jug at an angle until steam wand is 2mm under the milk's surface. The barista has to lift up the jug ro start the swirling process. Listen out as the milk will begin to hiss as it reaches 60°C to 65°C. With close attention given to stretching and swirling the milk, it is now perfectly frothed and textured to serve the perfect coffee. 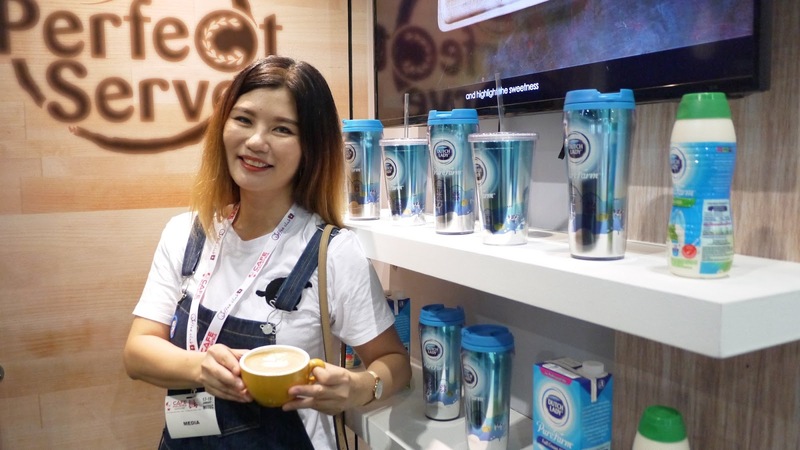 Reap the benefits of making Ducth Lady milk as the quality milk partner because they understand the figures behind every cup of milk-based coffee to maximise the profits and optimise the value of the partnership. As I brew coffee drinks at home quite often, it is important to make sure that my coffee is paired with better dairy products to bring out the finest flavor. Putting thought into the selection of milk products, Dutch Lady Pasteurised Fresh is the excellent choice toward experiencing the perfect cup of coffee. With 140 years of Dutch Lady expertise, the standards of Dutch Lady Pasteurised Fresh is safe and high quality. Some tips to share with you, you should always store your milk between 0°C to 4°C, and once open, please consume within 3 days. Do not re-heat milk more than once as the proteins will be denatured too much. Do not froth large amounts, only froth what you need. Do not heat milk over 70°C as this will give unpleasant flavours. Do not add flavours or sugar to the milk before frothing. So now you know. Pop over to supermarkets near you and have a look for the perfect Dutch Lady Milk for your cup of coffee.